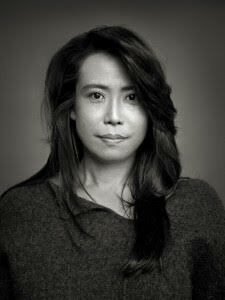 A small number of tickets will be held for APAP badge holders. 10 minutes prior to show start, APAP badge holders will be granted access to the show capacity permitting. 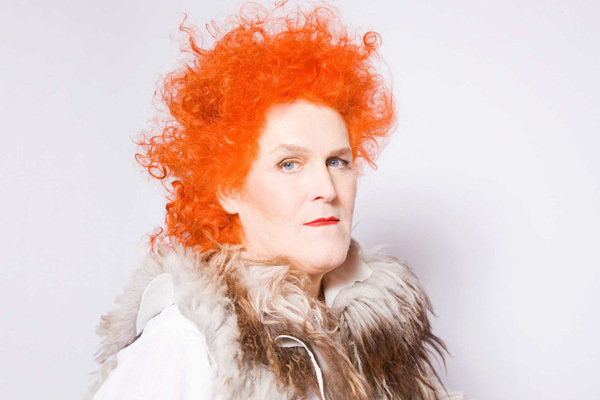 APAP badges do not guarantee entry. This evening features a split bill of musicians who are expanding the notions of visual and textual storytelling within musical performance. Opening the evening is renowned violinist Rebecca Fischer (of the Chiara Quartet) performing excerpts from The Afield. 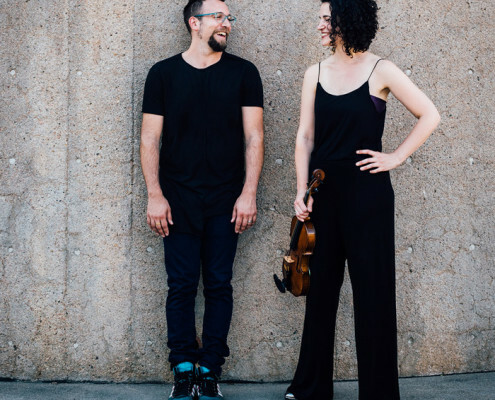 The set will consist of short works for solo violin and voice by Byron Au Yong, Lisa Bielawa, Nico Muhly, and Paola Prestini, alongside films by visual artist Anthony Hawley. Closing the evening is Nelson Patton, an experimental duo of looped trombone (Dave Nelson) and drums & Moog bass pedals (Marlon Patton). 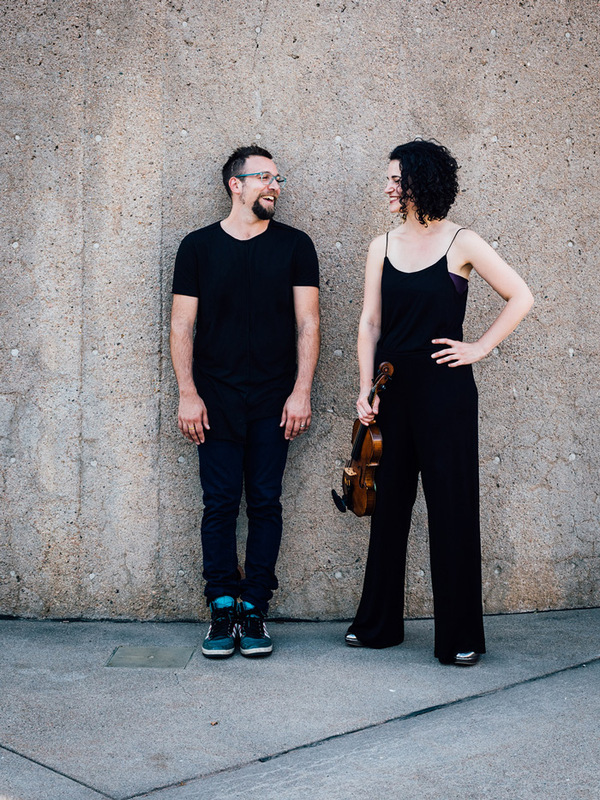 The result is a sound greater than the sum of its parts as the two musicians continue to layer and develop motifs into elaborate textures and interlocking grooves. 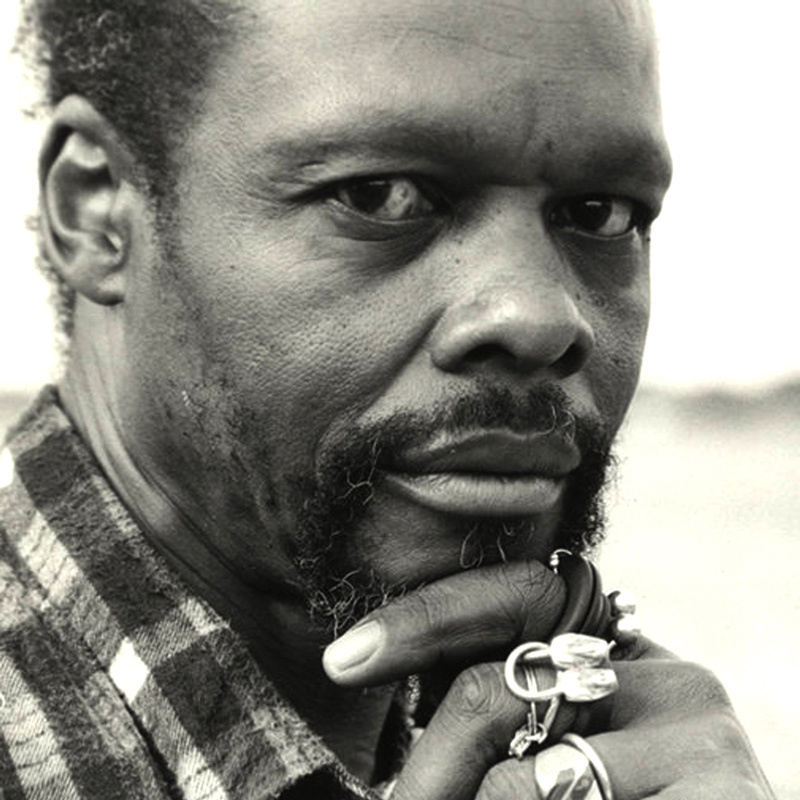 “Along The Way” was recorded in Dave’s personal studio in upstate New York over three days and features Lonnie Holley on vocals. The eleven songs on the album, chosen from dozens of improvised pieces, reflect the spirit of their expansive live shows. Rebecca Fischer, violinist in the Chiara Quartet, tours regularly in North America, Europe and Asia. With the Chiara Quartet, Ms. Fischer has won top prizes in the Fischoff National Chamber Music competition, the Paolo Borciani Competition in Italy, the Astral Artistic Services audition, and was awarded the Chamber Music America/ASCAP Award for Adventurous Programming. 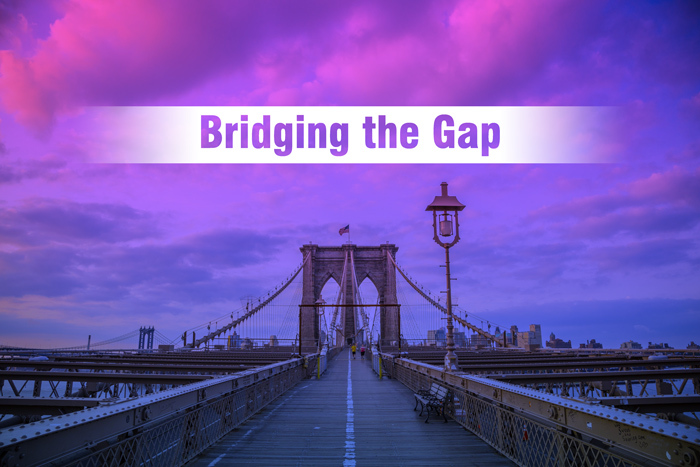 Praised for her “beautiful tone and nuanced phrasing (Boston Musical Intelligencer),” she has recorded for Azica Records and New Amsterdam Records. 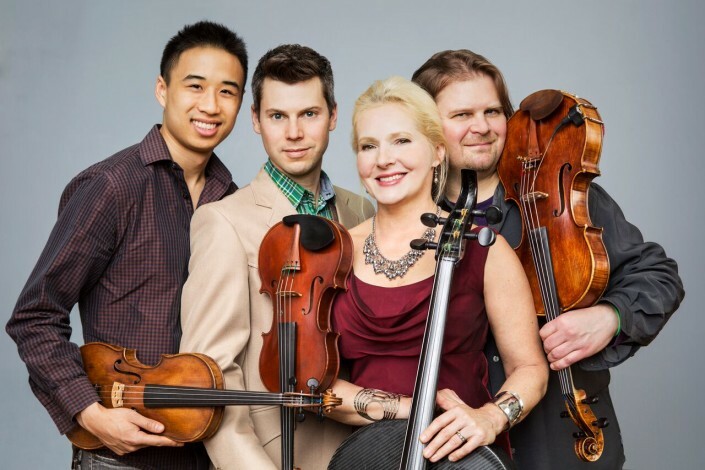 Ms. Fischer holds degrees from Columbia University and The Juilliard School, and her mentors include violinists Kathleen Winkler, Joel Smirnoff, Masao Kawasaki, and members of the Juilliard, Cleveland, Concord and Takacs Quartets. Anthony Hawley is a multidisciplinary artist and writer. His art has won him residencies and awards from the MacDowell Colony, the Hermitage Artist Retreat, VCCA, and Arte Studio Ginistrelle, among others. 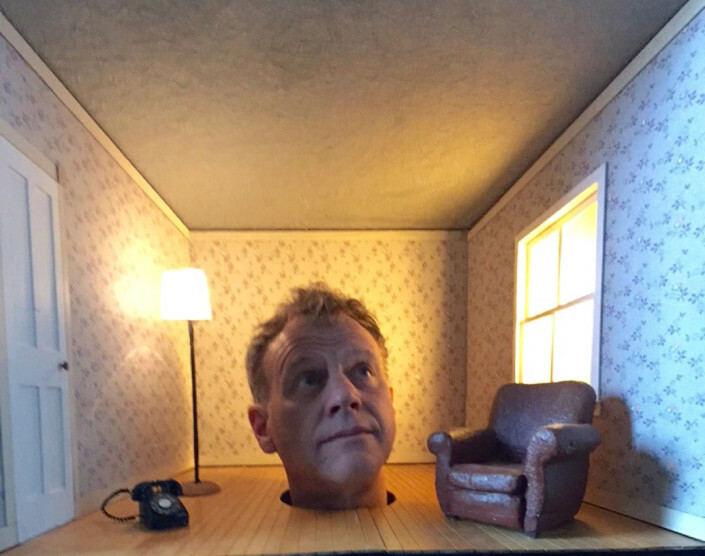 He has exhibited and performed solo projects in venues nationally and internationally including Vox Populi, Philadelphia, PA; Dolphin Gallery, Kansas City, MO; The Museum of Nebraska Art, Kearney, Nebraska; and Arte Studio Ginistrelle, Assisi, Italy. His most recent solo exhibition “Fault Diagnosis”—a five-day multimedia event centering around a 1985 Nissan Pulsar NX—was produced by CounterCurrent in partnership with the Menil Collection and Aurora Picture Show in Houston, Texas. He is the author of two collections of poetry, and his essays and poems have appeared in numerous publications including The Brooklyn Rail, Modern Painters, The Paris Review, Denver Quarterly, Verse, and Colorado Review. Born in 1977, Anthony Hawley grew up in Massachusetts and was educated at Columbia University and the MFA Art Practice Program at the School of Visual Arts. 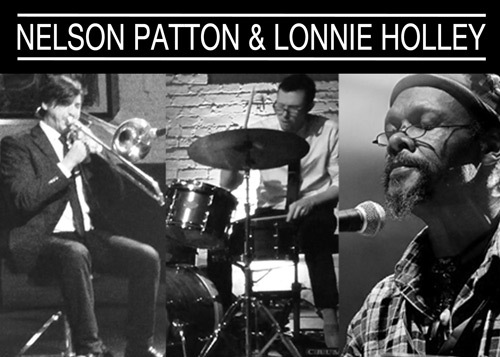 Nelson Patton is an experimental duo of effected/looped trombones (Dave Nelson) and drums & Moog bass pedals (Marlon Patton). The result is a sound greater than the sum of its parts as the two musicians continue to layer and develop motifs into elaborate textures and interlocking grooves. 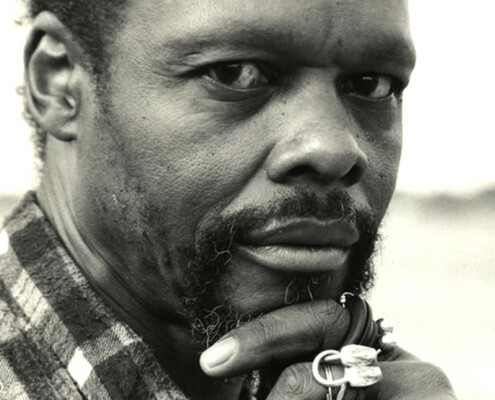 Nelson Patton’s full-length debut was recorded in Dave’s personal studio in upstate New York over three days and features Lonnie Holley on vocals. The eleven songs on the album, edited from dozens of improvised pieces, reflect the spirit of their expansive live shows. Both successful sidemen and session players, Dave Nelson (The National, David Byrne/St.Vincent, Sufjan Stevens) and Marlon Patton (Jim White, Larkin Poe, Lera Lynn) joined forces in 2013 to form Nelson Patton as a creative outlet. Dave’s use of the loop pedal as a minimalistic compositional tool recalls influences of Brian Eno and Steve Reich, and Marlon’s intricate drumming and Moog bass add dynamic punctuation, channelling John Bonham and Max Roach. February 24, 2017 - 7:00pm Following studies at the Kunitachi Music University in Tokyo, Maki Namekawa pursued advanced work under Pierre-Laurent Aimard at the Musikhochschule in Cologne as well as studies with Werner Genuit and Kaya Han at the Musikhochschule Karlsruhe and Stefan Litwin in Saarbrücken. 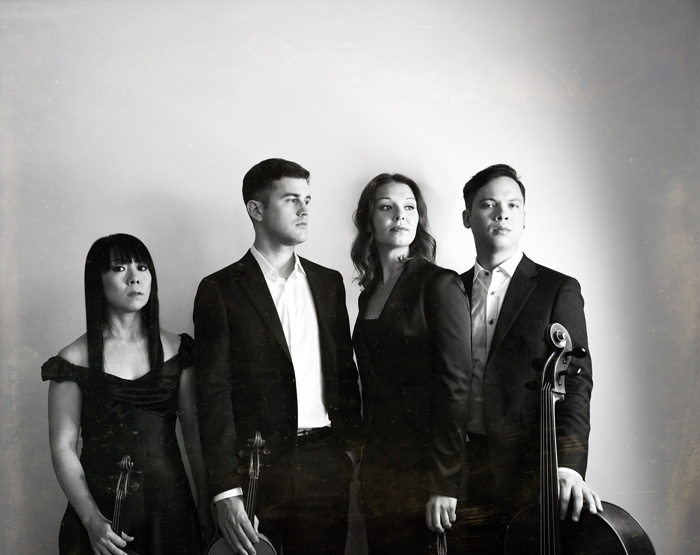 March 8, 2017 - 7:00pm The musically omnivorous string quartet ETHEL, whom The New York Times has described as “indefatigable and eclectic” and The New Yorker has deemed “vital and brilliant,” returns to National Sawdust to present the third chapter of ETHEL’s HomeBaked project. 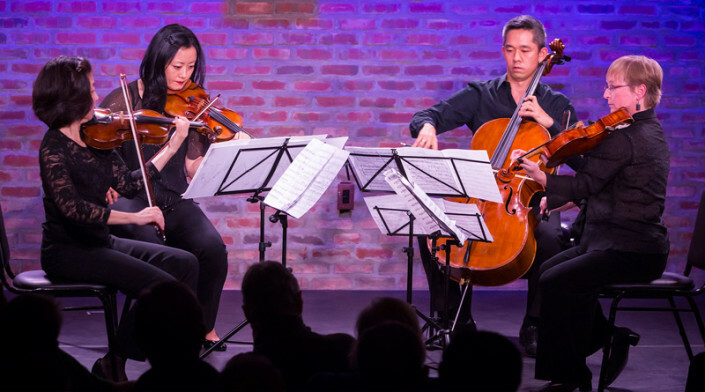 With its focus on emerging NYC-based composers, the project, which began in 2010, has already produced eight compositions, many of which have entered the quartet’s repertoire. 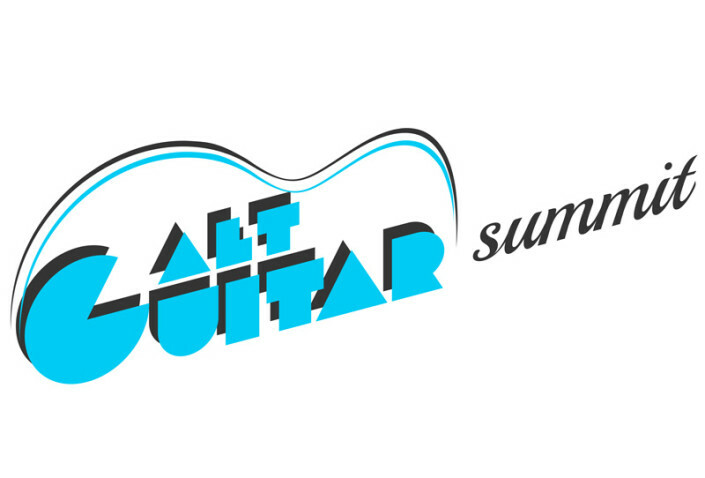 March 15, 2017 - 7:00pmFounded and produced by Joel Harrison and Life Force Arts, The "Summit" is a yearly gathering of some of the most creative guitarists on earth. New York Philharmonic Presents: Contact! 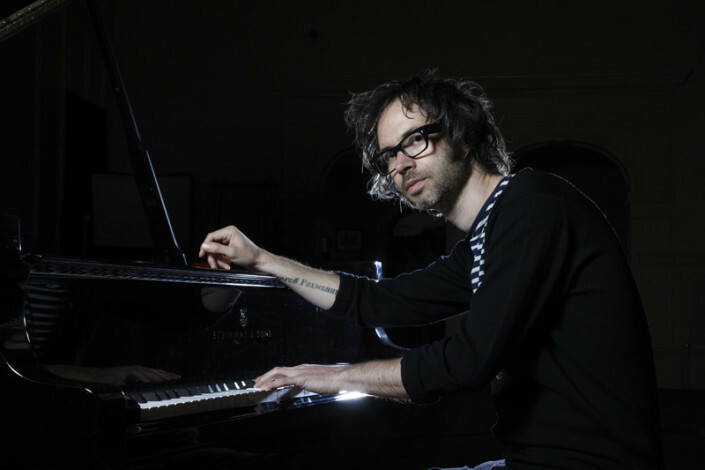 January 23, 2017 - 7:30pm Celebrating its 175th Anniversary season and the city that has shaped its history and guides its future, the New York Philharmonic returns to National Sawdust this spring with two programs focusing on composers who have called New York home. From revered figures such as Carter and Druckman, to major voices of today such as David Lang and Steve Mackey, to newer voices such as Zosha di Castri and David Fulmer, the musicians of the New York Philharmonic present a snapshot of New York past, present and future. 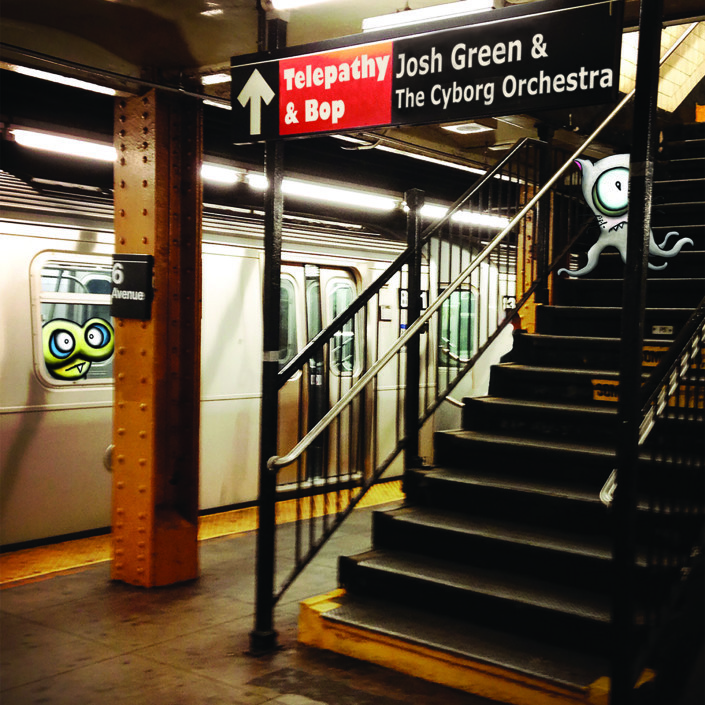 March 2, 2017 - 10:00pm Josh Green & The Cyborg Orchestra will take on full-blooded human form for the live debut and release of their irreverent album, Telepathy & Bop — a quirky, colorful, approach to melding modern jazz and contemporary classical music. 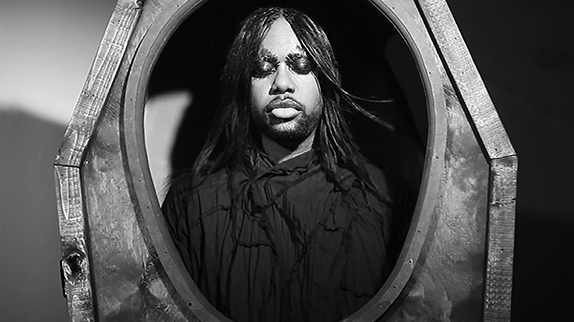 Prototype Presents: Funeral Doom Spiritual New York Philharmonic Presents: Contact!